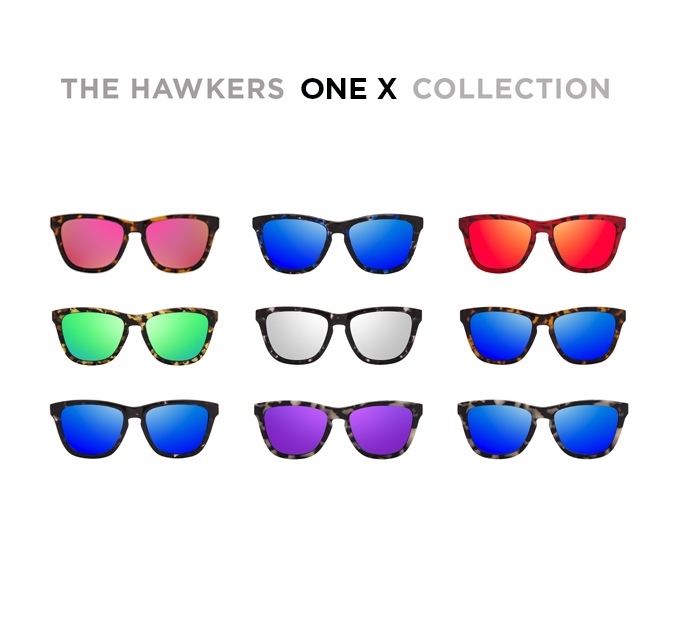 Hawkers Co. wants to disrupt the market and put an end to the monopoly by creating the most awesome quality sunglasses at a fair price. It’s summer, which means that it is time for a good pair of eyewear. You may also be looking for good ways to promote your business or brand. If so, why not kill two birds with one stone and take a look at somewhere like US Imprints where you can get your own pair of promotional sunglasses made for your business? Hawkers is a Mediterranean-based label features a number of lust-worthy frames, ranging from classic cat-eyes to super-round stunners—all in a myriad of colors and prints. 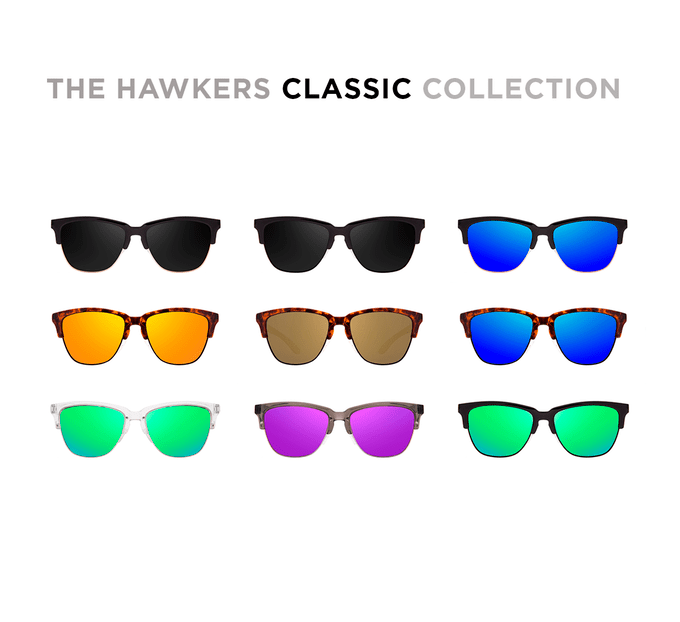 Hawkers Co. is changing the sunglasses industry in Europe and is breaking now into the US through a Kickstarter campaign. Their startup only started out with $300, and has a turnover of $25M by selling more than 1M units in over 50 different countries. 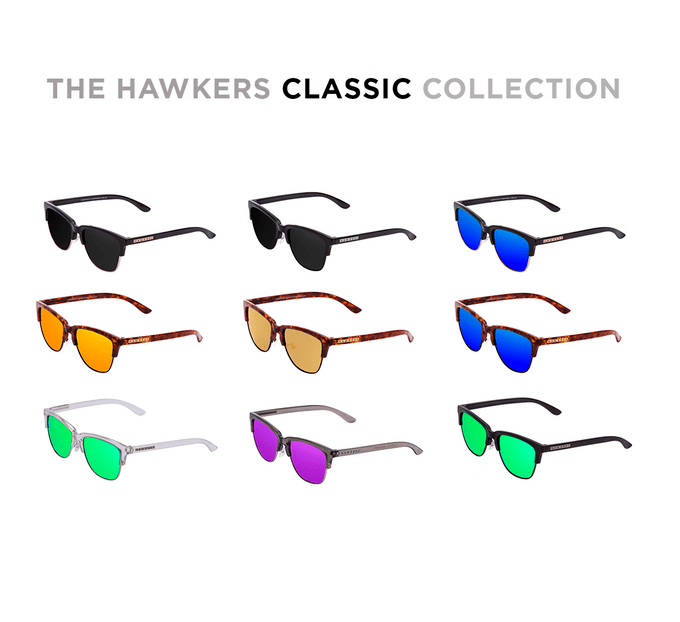 All of Hawkers sunglasses provide superior glare reduction and 100% UV protection by using the best Polarized lenses, with no extra cost, produced for Hawkers by prestigious German lens manufacturers. They are official sponsors of the “LA Lakers” and they have made special editions for Mercedes Benz, PayPal and Facebook, among others. Celebrities like Luís Suarez, Lewis Hamilton, Usher or theMotoGP world champion Jorge Lorenzo love their sunglasses. Hawkers Co. aim now is to show up in the US market. They want to become highly visible in the US media. The campaign has become the most popular one in the first 24h of campaign, and surpassed their goal of 100,000€ in a few days (still 24 to go). Their startup needs your support to make really load noise now that the campaign is on. Hawkers Co. was born with the conviction to change this unfair industry. That’s why we started a revolution, back in 2013. Our mission is to provide the most awesome sunglasses ever at a fair price. By selling directly to consumers on our website, we can avoid unnecessary mark-ups.